בית / Companies / Ordilan Import & Marketing Co.
Ordilan Import & Marketing Co. Ltd.
Ordilan is a long-established company operating for 72 years in the field of wood, Importing wood, timber products, softwood, plywood, and construction formworks. Throughout the years, the company has consistently striven to increase the range of products marketed by entering new areas and expanding its customer base. Ordilan provides solutions for all customer's needs in the fields of timber, construction and packaging. 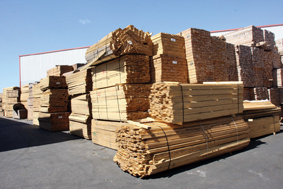 Ordilan markets its products from its large industrial plant in the Gan Yavne Industrial Zone where tens of thousands of cubic meters of wood are stored. 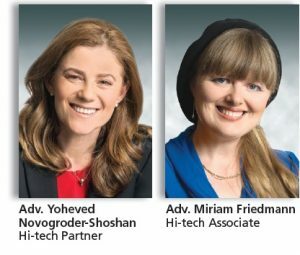 In 2017, the company's revenue totaled about NIS 255 million (abt. 65 million euros). Ordilan was founded in 1946 by the late Nachum Lichtenberg and other partners in Tel Aviv. In 1970 his sons Moti Tel-Or and Uzi Lichtenberg bought out the partners and a phase of rapid growth began. 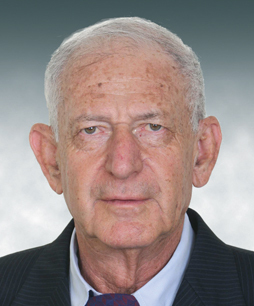 The company bought a warehouse in Holon covering 8,000 square meters and some years later the warehouse in Gan Yavne, which serves the company until today. 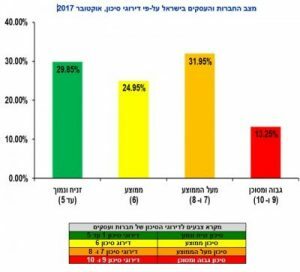 The total land in Gan Yavne now amounts to 40,000 plus square meters. In 2012, the company built a planning mill and a plant for laminating plywood and other sheet materials. 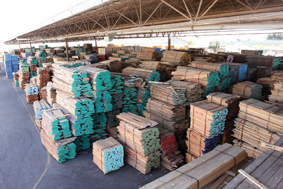 In 2013, the company acquired a factory (formerly Triwall) with 35 employees for the manufacturing wood pallets. At its inception Ordilan imported and marketed hard and soft woods. In recent years with the entry of grandson David Lichtenberg to the business, the plywood sector has been developed. Other grandchildren have also joined the family business, and new areas have been developed. In the past 17 years, Ordilan invested in the building sector through fully owned subsidiaries that have resulted in construction of hundreds of apartments in Modiin, Beitar Illit, Gedera and Beit Shemesh. Ordilan has excellent commercial relations with the world’s leading wood producers, and the company currently has over 130 employees. Company management is at 45 Nahmani St. Tel Aviv from where import management, financial matters, organization, and marketing strategy are handled. The company is managed by Moti Tel-Or and Uzi Lichtenberg – the second generation in the wood business. The marketing, production and customer service divisions are in the Gan Yavne Industrial Zone and comprise five departments: softwood, hardwood, plywood, industry, and construction technologies. Each department has its own sales staff with joint secretarial staff for the five departments. 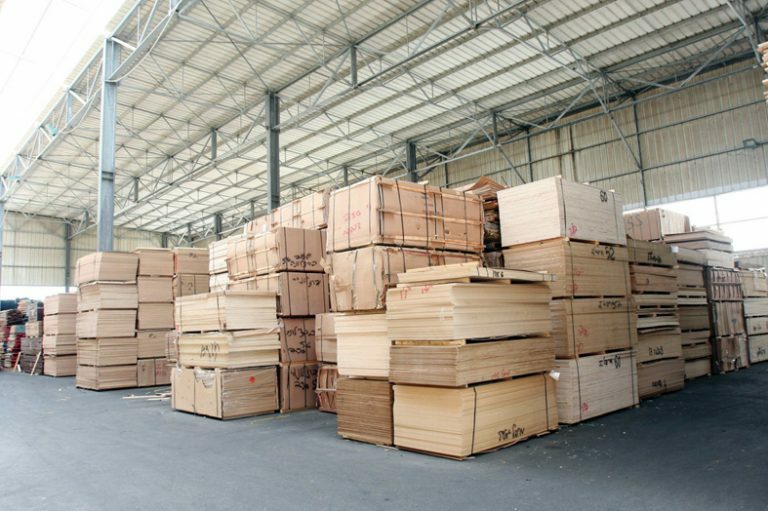 Warehouses contain thousands of cubic meters of wood and boards. • Softwood: Whitewood and pinewood mainly for construction, wooden pallets and joinery. Wood is sourced from Europe, countries of the former Yugoslavia, Russia, Ukraine, Czech Republic, Hungary, Finland, Sweden, Germany, Austria as well as the US and Canada. • Hardwood: beech, oak, maple, cherry, walnut and others marketed to furniture manufacturers, imported from the former Yugoslavia, Romania, Africa, south and north America Ipe for decking and landscaping. • Plywood: Plywood, M.D.F., chipboard and hardboard from China, Spain and Italy. • Industry: Planning mill, laminating plant, Pallet production. • Construction Technologies: Design, sale and rental of advanced formwork for construction. Ordilan is the Israeli representative of HARSCO company, which specializes in quality building formworks. Ordilan’s sales have grown in recent years and the company strives to maintain this growth. While most companies in this sector in Israel specialize in specific types of wood, Ordilan markets a wide range of woods and intends to continue to be Israel’s main supplier of wood and wood products. 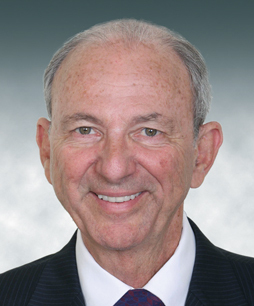 Co-CEO Uzi Lichtenberg serves as chairman of the wood sector and industrialized wood boards at the Federation of Chambers of Commerce. As part of this role he promotes the recognition of wood as a leading raw material. 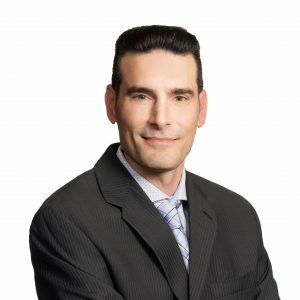 He also serves on several Standards Institute committees and assisted in authorizing 100 roofers – a joint venture of the Chamber of Commerce and Israel Building Center. Ordilan regularly contributes wood and plywood to the needy and maintains a fully equipped carpentry workshop named after the company founder the late Nachum Lichtenberg. The workshop is in the Ofarim village in Ramat Hasharon for autistic adults to enrich the residents’ lives.